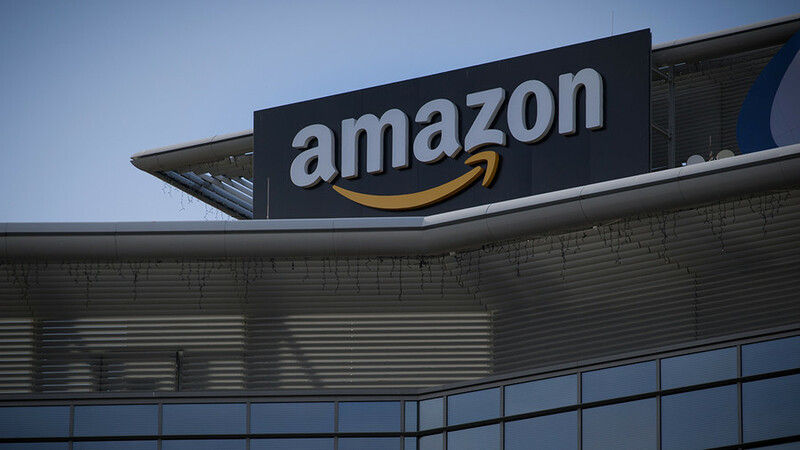 Internet retail giant Amazon may face sanctions after disclosing that it “processed and delivered” consumer products that are covered by US sanctions on Iran. “We determined that, between January 2012 and December 2016, we processed and delivered orders of consumer products for certain individuals and entities located outside Iran covered by the Iran Threat Reduction and Syria Human Rights Act [ITRA] or other United States sanctions and export control laws,” Amazon stated in a securities filing released on Thursday. 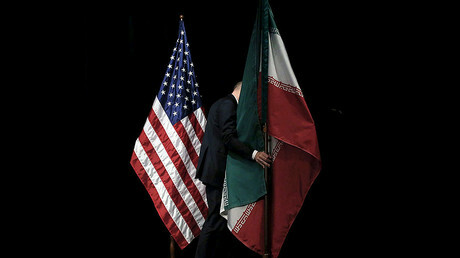 In 2012, former President Barack Obama enacted ITRA, which tightens trade restrictions on Iran, in an attempt to force the country to limit its nuclear activities. The measure imposes civil penalties on any US company found dealing with Iranian individuals or entities that appear on the sanctions list. Some of these sanctions were lifted after a landmark multilateral agreement was reached with Iran in 2015, yet some remain in place. Last week, the US government beefed up the existing sanctions after Tehran conducted a ballistic missile test, blacklisting 13 more Iranian individuals and a dozen businesses. According to Amazon, it had dealings with people and entities outside of Iran, but controlled or owned by the Iranian government. The company said the goods sold included a wide range of products, from books and apparel, to toys and consumer electronics. The latest disclosure follows another made by the company following an internal investigation last year, when it revealed that it had sold some $100,000 worth of products to Iranian customers who were also subject to US government sanctions. At the time, the company said that the purchases had been made by Iranian embassies and delegations in Japan, Germany, France, Spain, Austria, China, and France, as well as people suspected of acting on behalf of those embassies. The company stated that it has reported the new findings to the US Treasury and the Commerce Department, while noting that it is willing to cooperate with any inquiries from the agencies. Amazon also stated that the investigation “may result in the imposition of penalties." It stressed that it will discontinue its dealings with the accounts in question. “We do not plan to continue selling to these accounts in the future. Our review is ongoing and we are enhancing our processes designed to identify transactions associated with individuals and entities covered by the ITRA,” Amazon stated. According to ITRA, any US company that knowingly engages in virtually any trade or other business with Iran is subject to civil penalties.